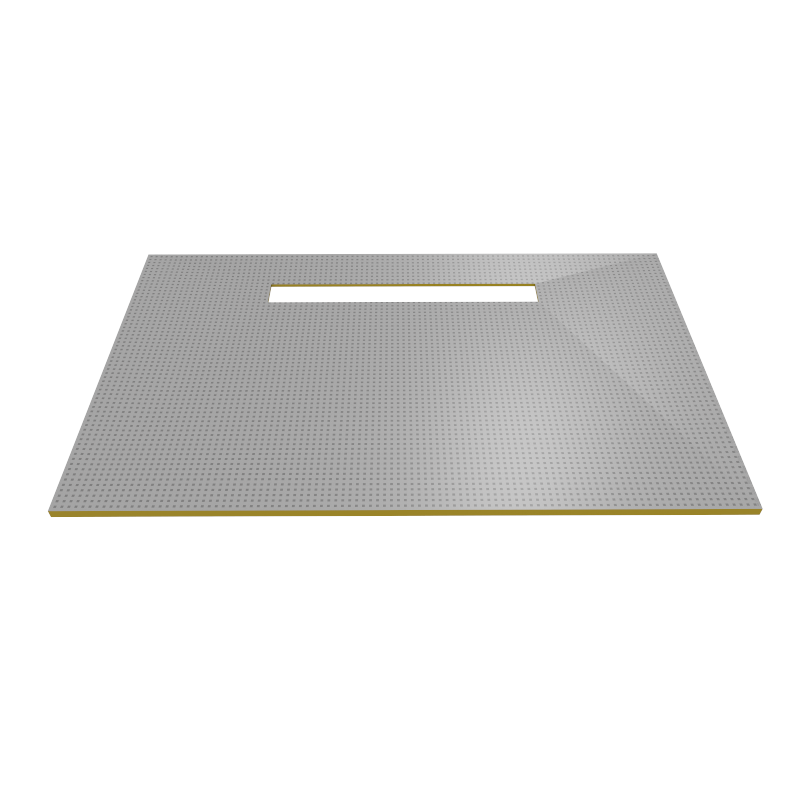 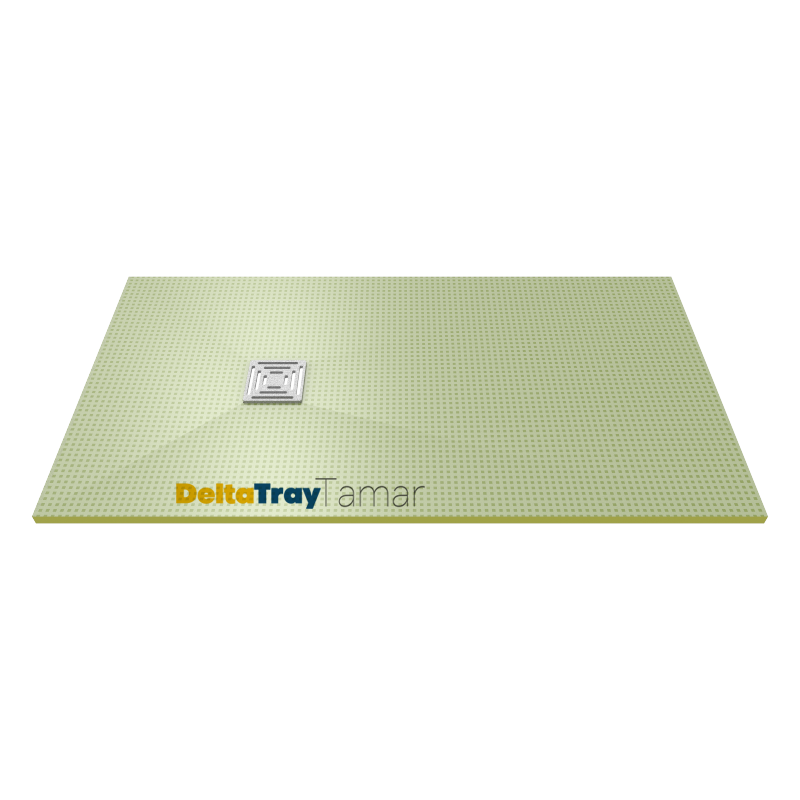 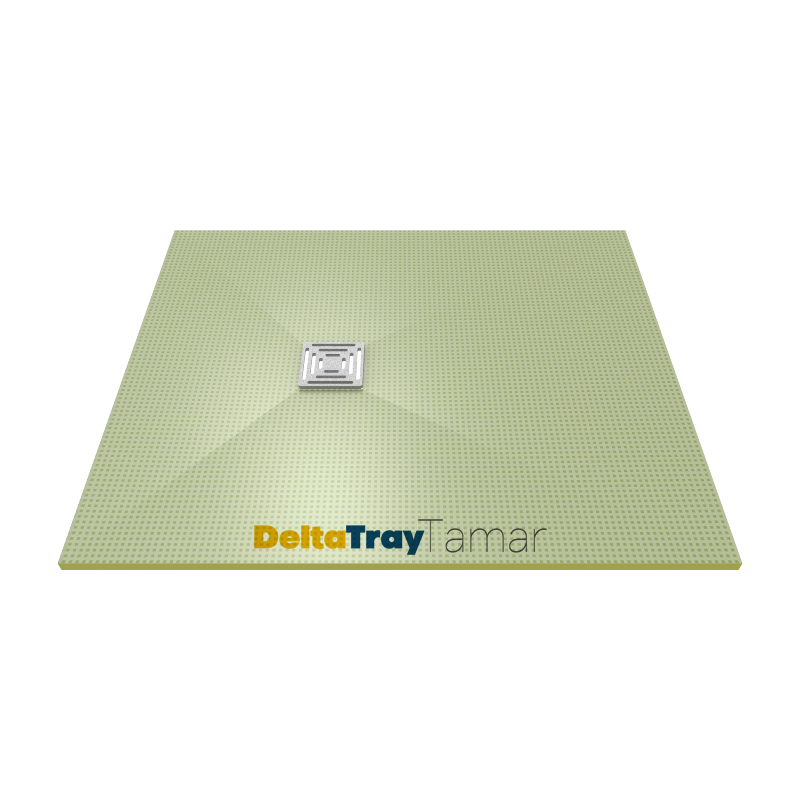 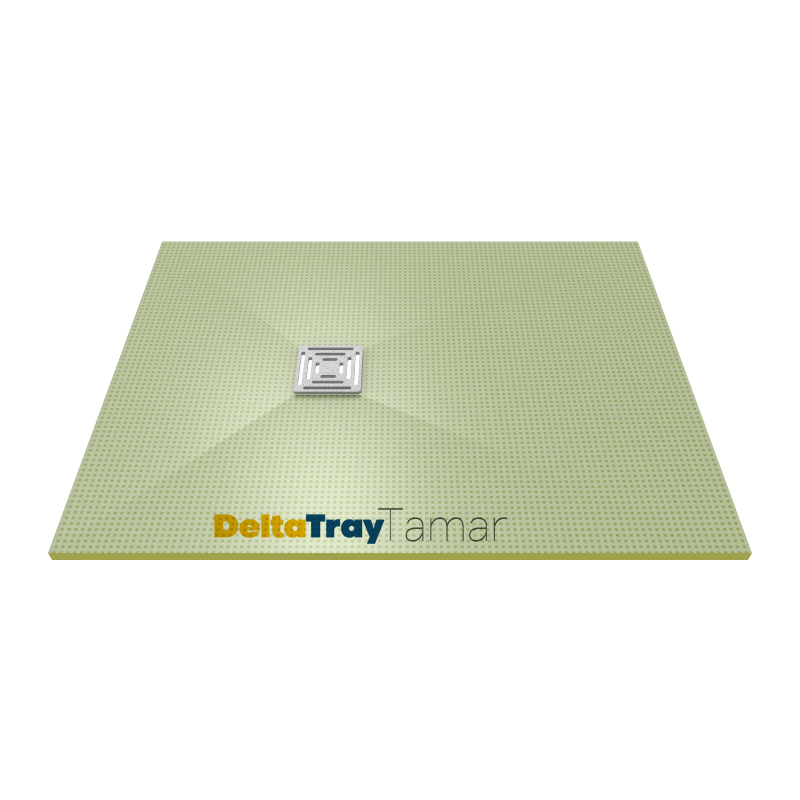 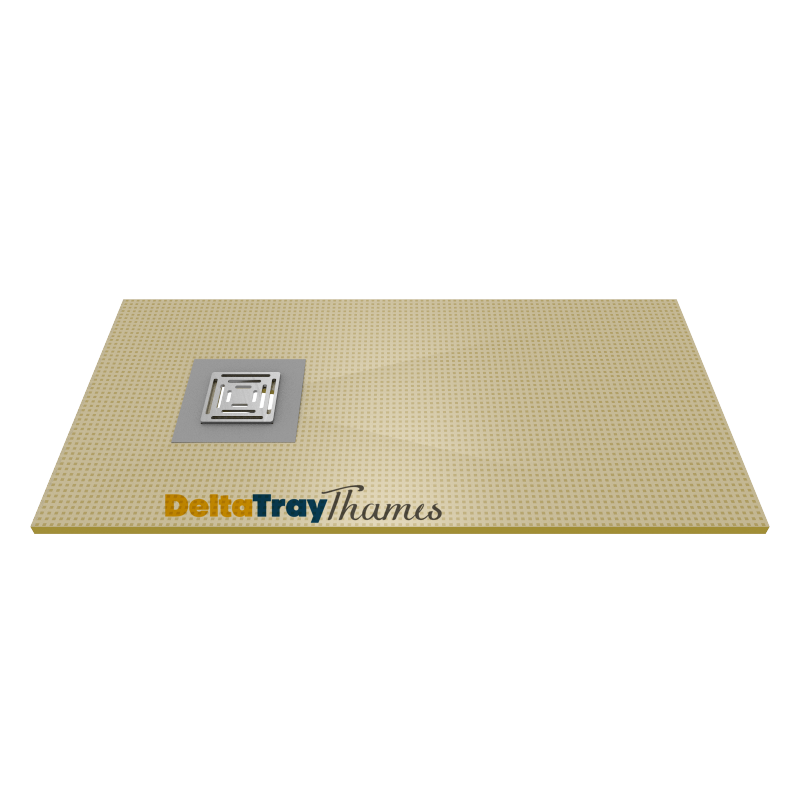 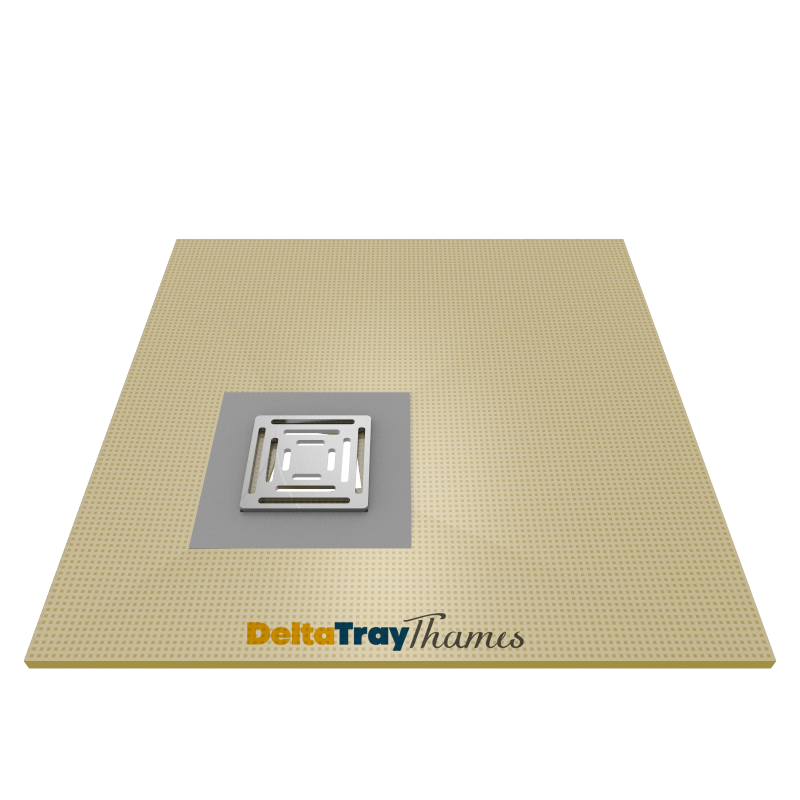 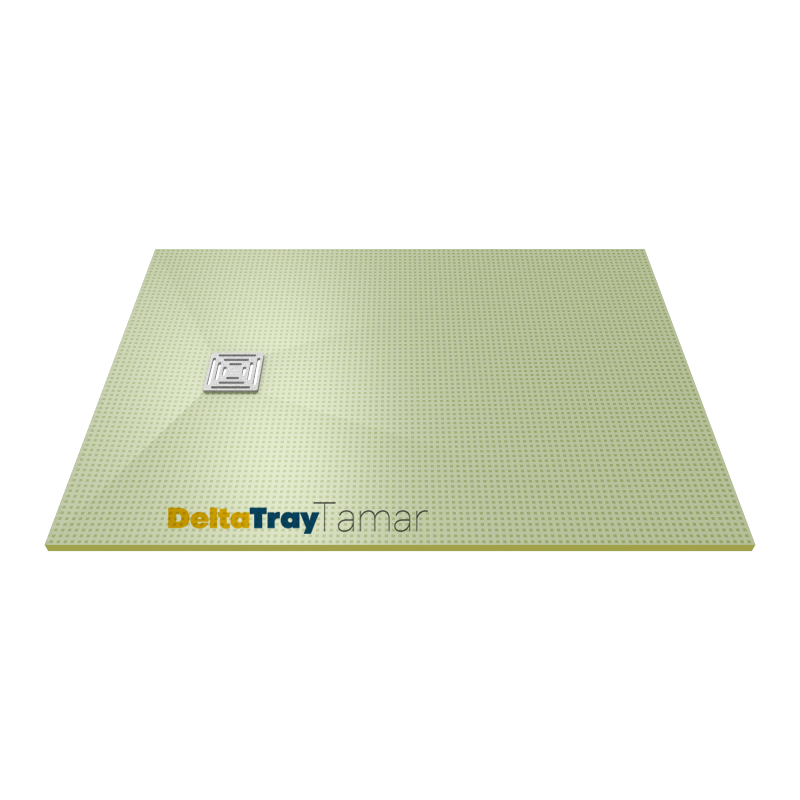 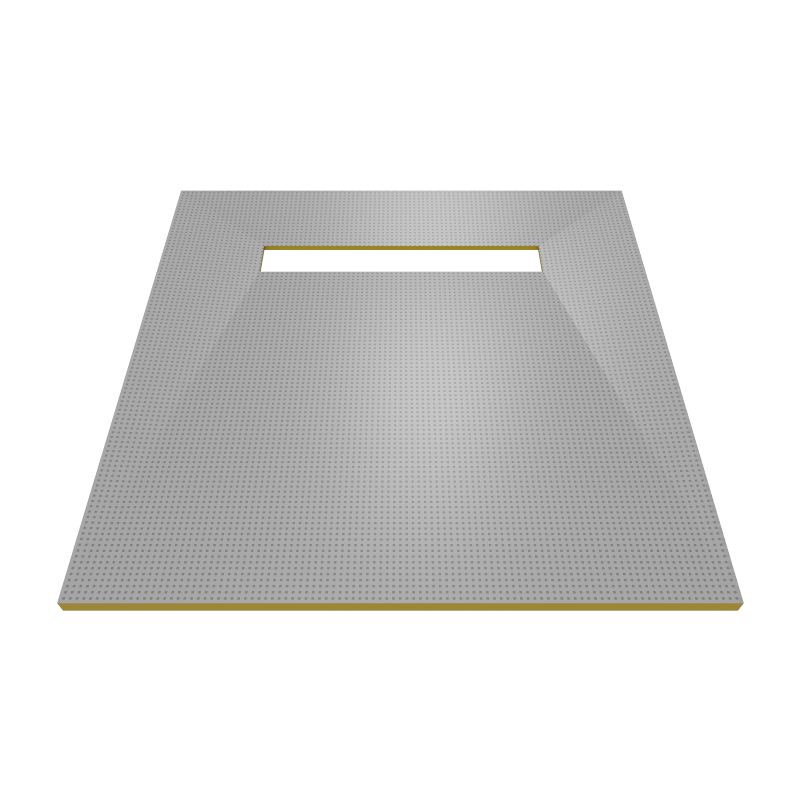 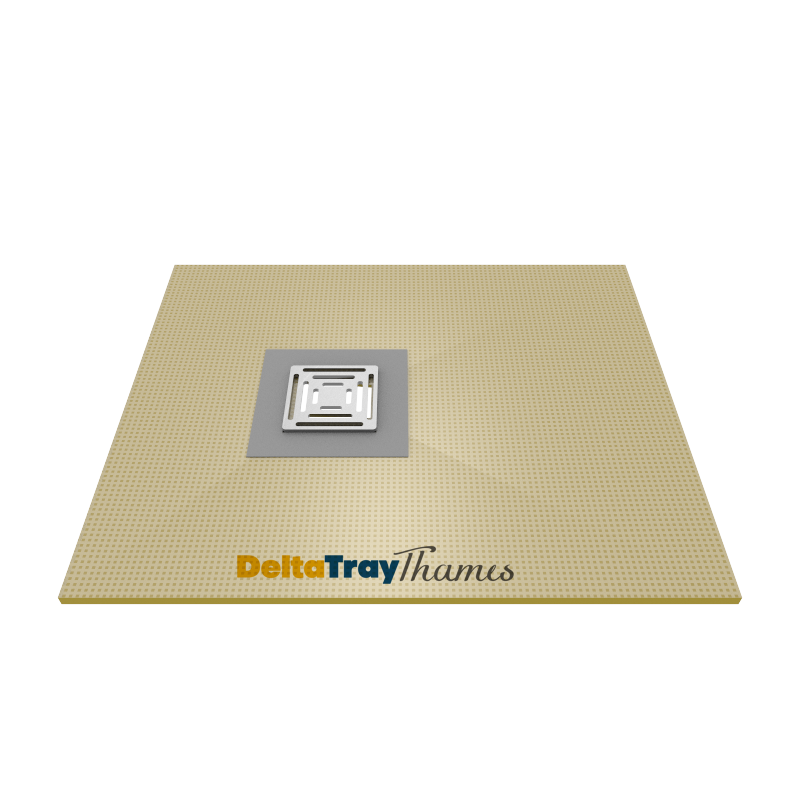 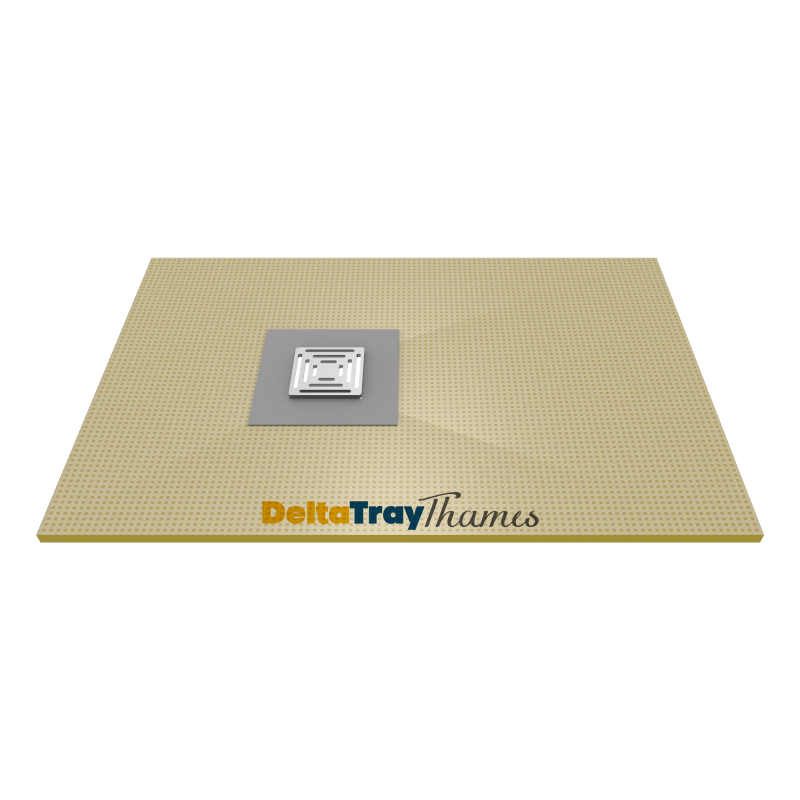 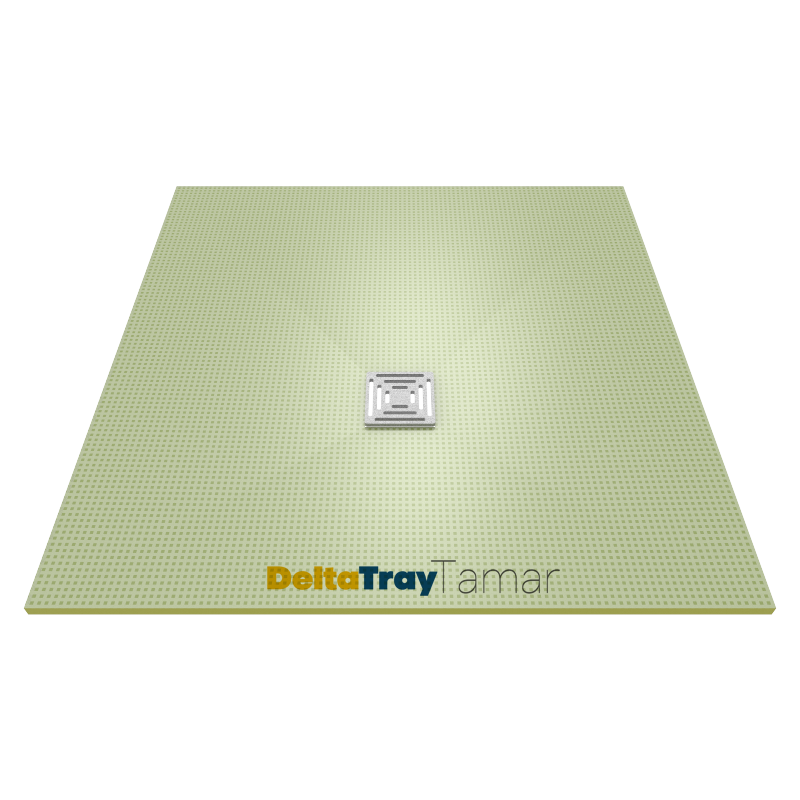 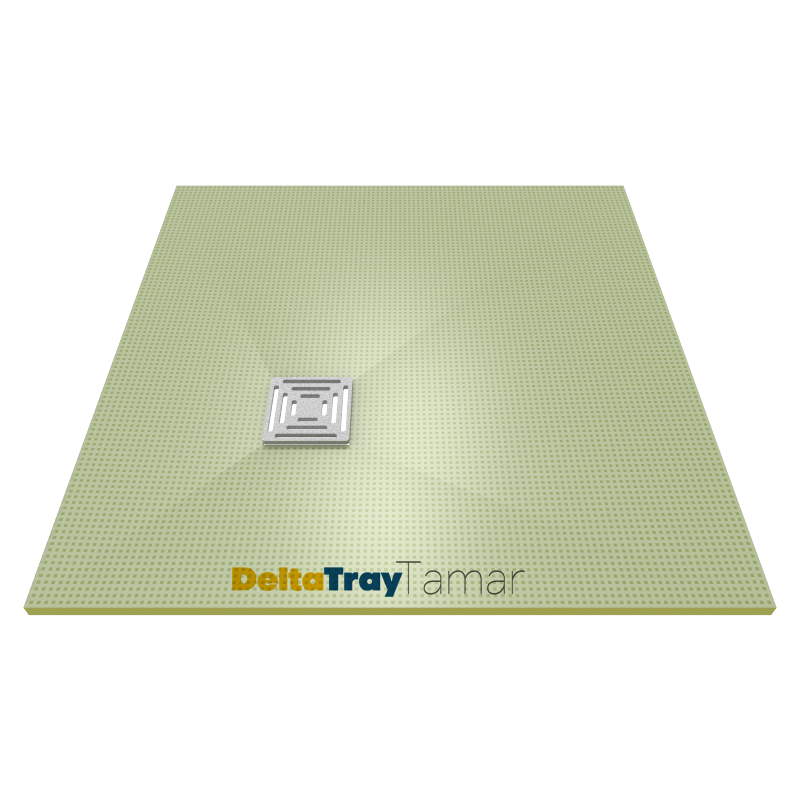 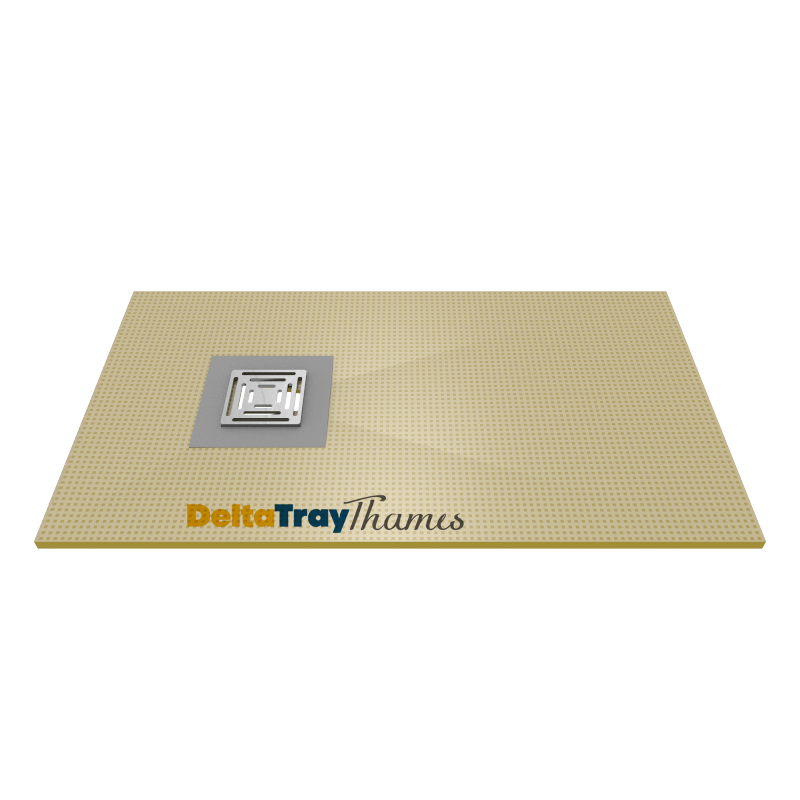 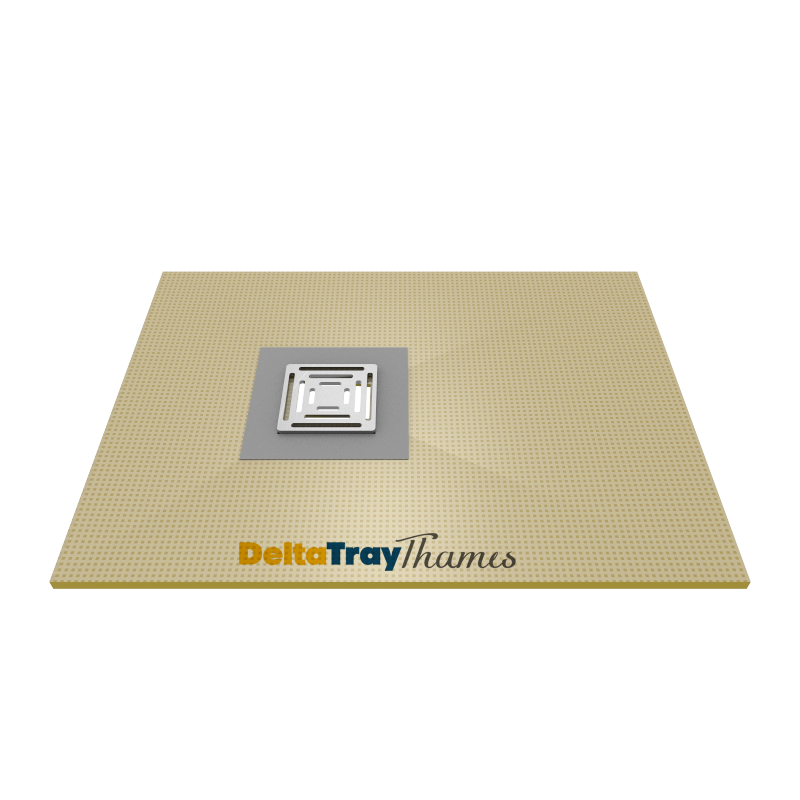 The PCS DeltaTray Thames is a premium wetroom shower tray manufactured from XPS (eXtruded Polystyrene). 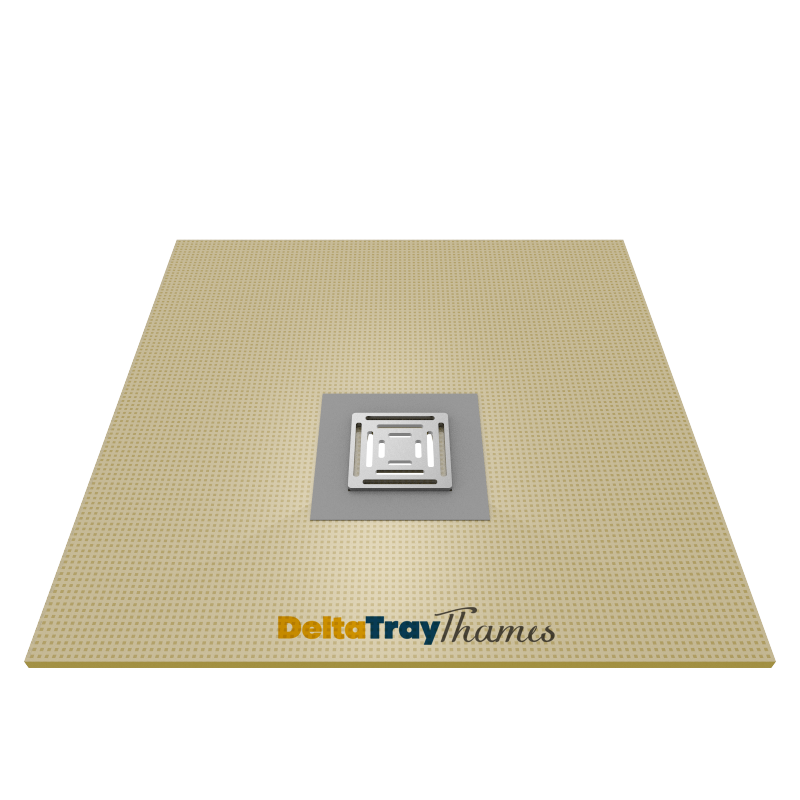 Providing secondary waterproofing as standard from point of manufacturing for extra waterproof integrity. 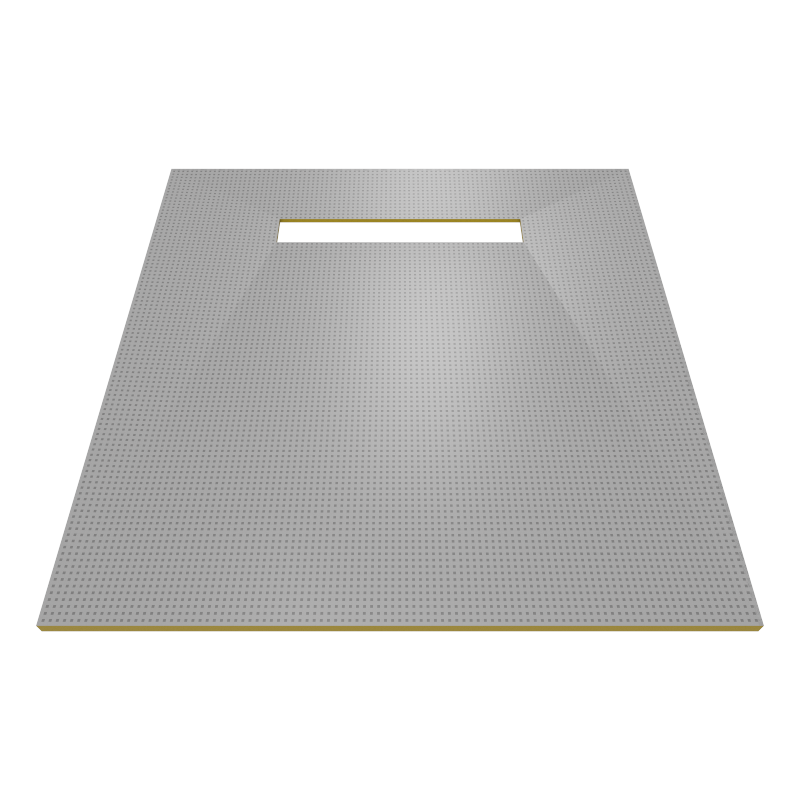 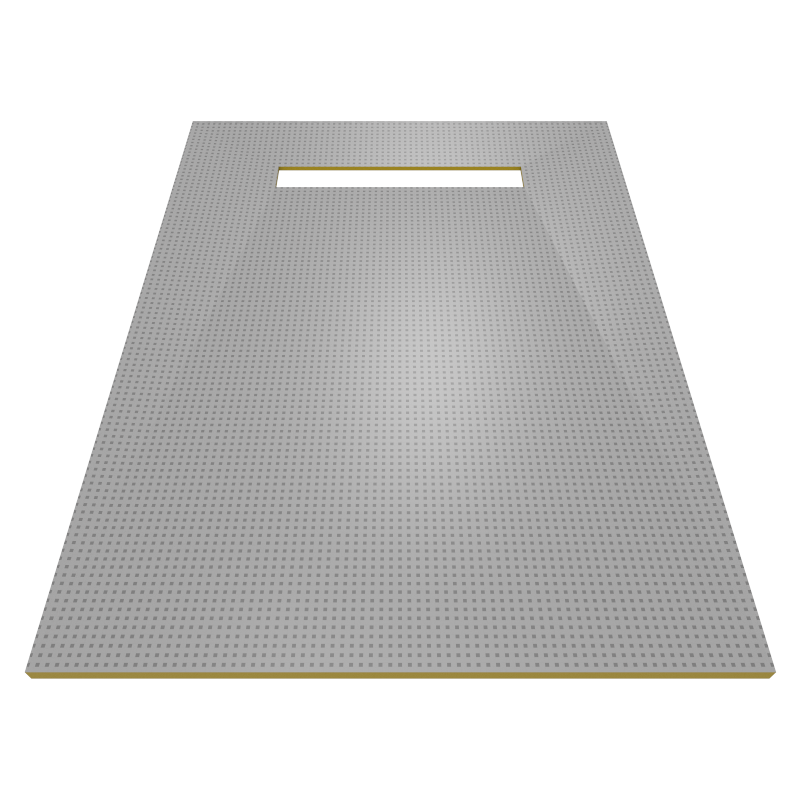 The PCS Linear wetroom tray allows for a seamless installation and design to love, Featuring a linear drain this wetroom tray will stand out from the rest. 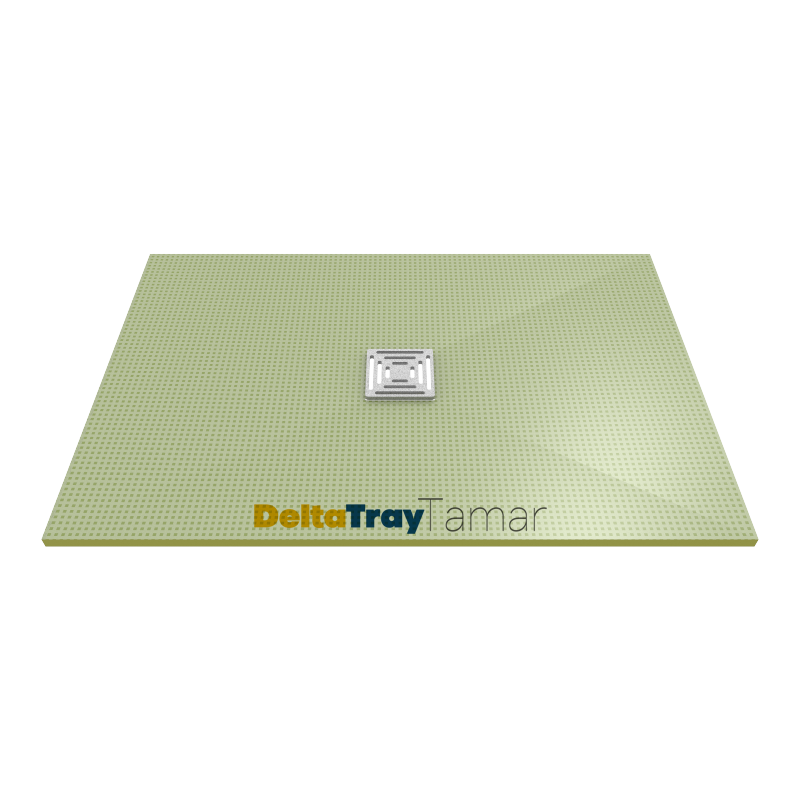 PCS DeltaTray Tamar, manufactured from XPS Foam allowing easy installation. 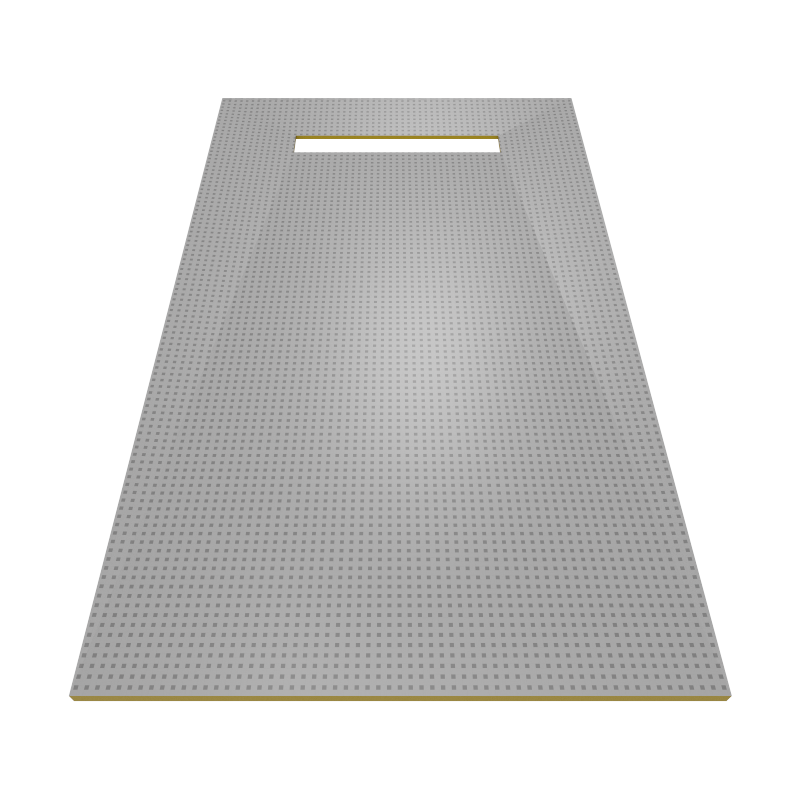 Manufactured in Great Britain.